It can take some time to build your palette around a new region of spectacular wines. It’s a good thing then, that local specialist, Howard Smith, has done all the work for you. 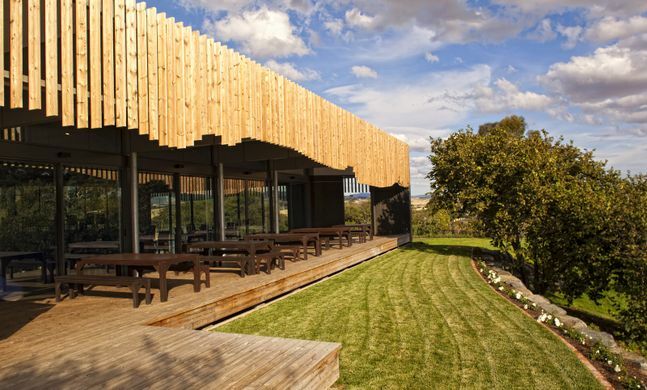 Below are a list of Howard’s favourite wineries in the Tamar region of beautiful Tasmania. Do you agree? Which ones are your favourite? The eccentric owner is a force to be reckoned with. When he’s about the place, you will know it. And luck you. The staff here are exceptional at creating a quintessential Australian wine experience that you will remember forever. We haven’t even got to the wine yet but that is just as good. The Pinto Gris, with its easy to drink peary-ness will have you running down to the bottle shop for more. Just 20 minutes from Launceston, Tamar Ridge offers spectacular views over the Tamar River. Producers of Award Winning Brown Brother’s wine varieties such as the Sparkling NV and Reisling you know that you are in for a good time. It’s not just wine that Tamar Ridge do well, their platters go perfectly with your wine choices. Located a short 20 minutes from Launceston, Velo Wines know what they are doing. Their first grape vine was planted in 1966 and they have been refining the process ever since. Specialising in red wines, Velo has become a household name in Australia thanks to their new(ish) owners Michael and Mary Wilson. Make sure you put Velo on your must-do list and try their Cabernet Merlot. A boutique, family operated cellar door that specialises in cool climate wines. They offer bespoke experiences that are unique for every weary traveller through their doors. our new winemaker Jullian Allport has made a mega-stir in the wine community since arrive to More’s Hill in 2017. A refugee from Czechoslovakia following WWII, Joesf Cromy wanted to bring the taste of his Central European home to the shores of his new Australian home, Tasmania. Since then, Josef and his wines have become world class, taking many top honours along the way. Particularly vibrant is their sparkling white wine which will have you asking for more.